Your current reads sound really good. I'm glad to know about them, & you just commented on my blog so you know I felt the same way about See You At Harry's. What a read!! 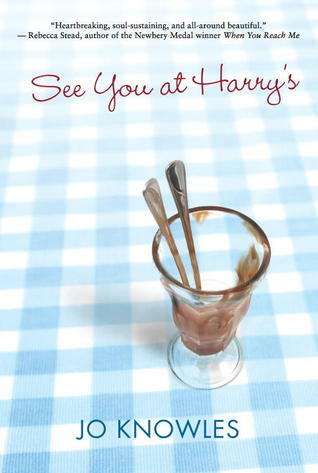 Cannot wait to read See You at Harry's! My library finally ordered it. Everyone has been simply raving about it. 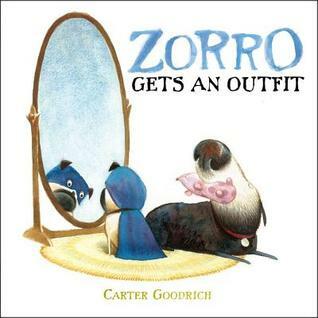 Glad to know the Incorrigible Children audiobooks are so great. I read the first in the series and really want to read the others but haven't had the chance yet. Audiobooks may be the answer! I have heard such good things about Sugar and Ice but haven't managed to read that yet, either. I am becoming quite a Kate Messner fan though, after reading the Marty McGuire books. The wait for See You at Harry's to finally arrive at my library is killing me with all this book love out there! 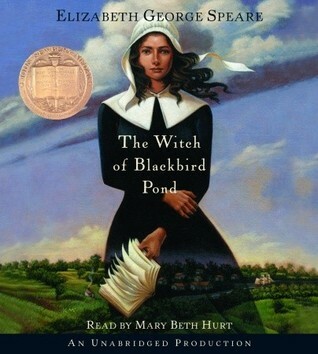 The Witch of Blackbird Pond is deep down in my TBR for the Newbery Challenge (#nerdbery) and will be a re-read from long ago for me, too. I too recall liking it, but we'll see what the grown up Lorna thinks! 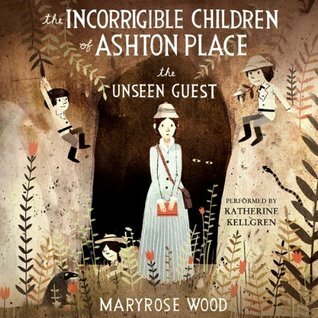 The Incorrigible Children...sounds like a lot of fun! 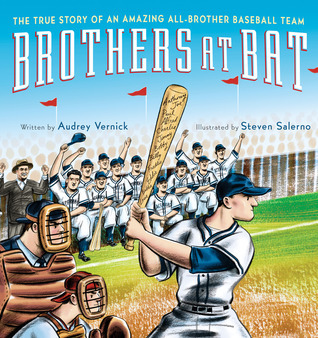 I will have to check it out to read with my son. Yay for See You At Harry's!!! So great. So great. Fern does stick with you, definitely. 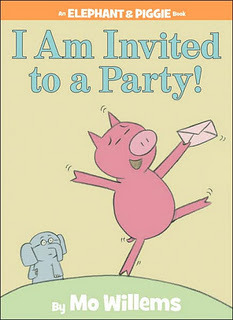 We love Elephant and Piggie at our house. My favorite is We Are In a Book! Love it to tears every time. 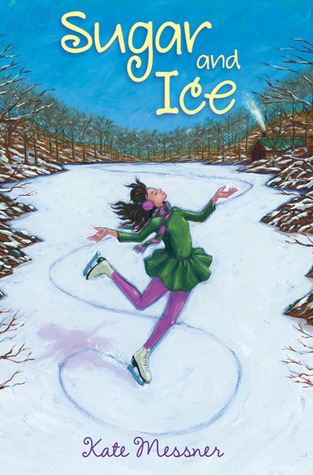 Kate Messner is amazing, Sugar and Ice does not disappoint. So many great books! I grabbed the Incorrigible Children on audio but totally grabbed the wrong book. I need #1 - the covers are by my Jon Klassen! Love it! My favorite read last week was the audio of On the Beach by Nevil Shute. Please come see what else I'm reading. I'm not familiar with The Incorrigible Children, but that looks interesting. I need to check it out. I also remember reading and enjoying The Witch of Blackbird Pond, but to be honest, I have little memory of what it was about! Neat to revisit those "oldies".